It all began a dozen years ago, when the retired lighthouse keeper Damir and his wife Gordana decided to rebuild and refresh their house in Žena Glava, which is more than 500 years old (yes, the house!). Žena Glava is a small village in the very heart of Vis Island, around 10 km from the town of Vis and 8 km from Komiža. 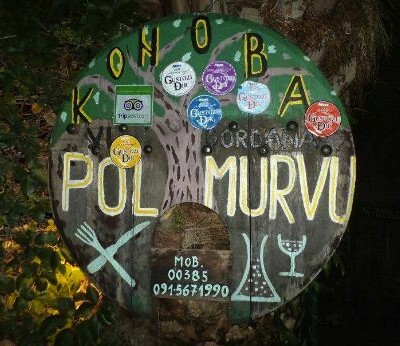 Dalmatian taverns are commonly known as konoba, and this particular konoba is called “Pol Murvu”. In Dalmatia, the coastal region of Croatia, konoba was a room on the ground floor or in the basement of the house, where wine, dried meat, salted fish, and tools and items used to maintain the vineyard were kept. During winter, people used to visit each other’s konoba and taste wine, tell stories and sing. Nowadays, konoba is the name for a tavern which is open to everyone and offers local food and wine in an authentic ambient. Konoba “Pol Murvu” has found its place in the shade of a mulberry tree to which it owes its name (“murva” means “mulberry” in the local dialect). 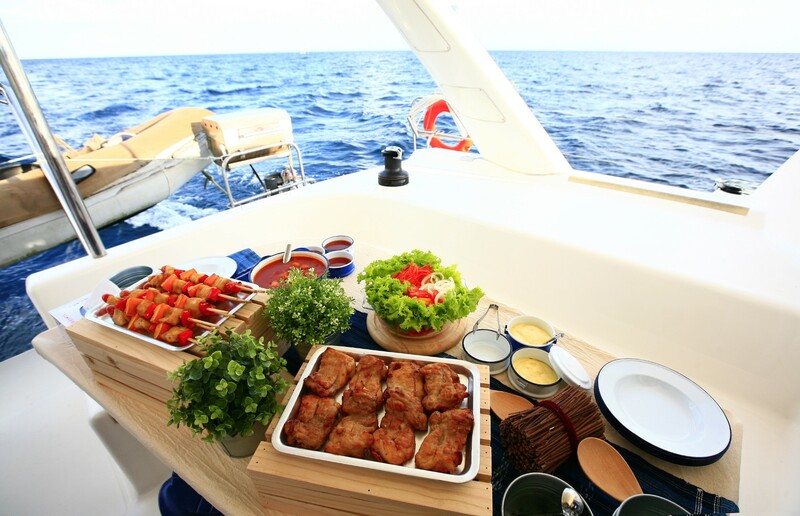 The menu includes seafood caught the night before in the waters around Vis and prepared according to very old recipes. 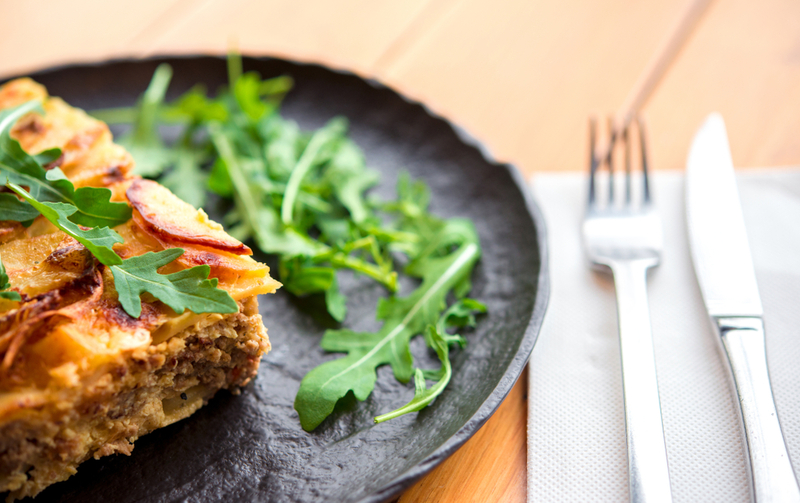 Specialties offered here are unlike any others, thanks to the incredibly positive energy which permeates this konoba. When Gordana and Damir started preparing food for their guests, the mulberry tree was just a baby. Nowadays, it is taller than a three-floor house. It is highly recommended to book your table and menu in advance, because, regardless of the lack of any kind of advertising, this establishment is very busy during high season. Visitors from 151 countries around the world have written their impressions into the visitors’ book. There is also a tradition according to which every satisfied visitor has to leave their business card on the konoba wall. Gordana and Damir no longer have enough room on their walls, but I am sure they will find a place to put yours as well! Just charter a yacht in Split area, sail to the island, leave your boat either in Vis or in Komiža and head off to Žena glava!